A Full List Of Places We Cover! Win an Exciting Kiddies Hamper!! Pink Pixie Parties competition to win a Exciting Kiddies Hamper!! 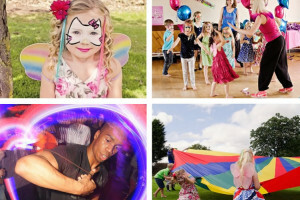 Don’t Put off booking your children’s party this year! NOW TAKING BOOKINGS FOR HALLOWEEN THEMED PARTIES! 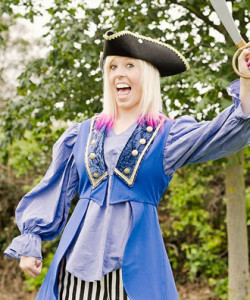 PINK PIXIE PARTIES FUN DAY 21st SEPT!